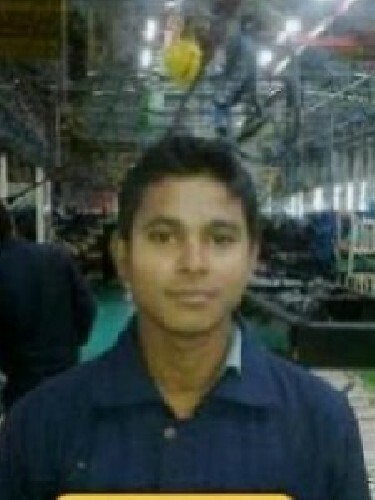 My name is pradeep kumar and I am industrial engineering in ashok Leyland and I like good person and I hate leirs. This is one important quality you need to look for in your life partner. S/he should be mentally prepared to take on responsibilities of a family and should be capable of taking independent decisions at the time of crisis. Physical, emotional and intellectual maturity can be termed as ingredients that will lead to the stability of a relationship in the future. So, find out how matured and mentally prepared s/he really is before getting hitched.